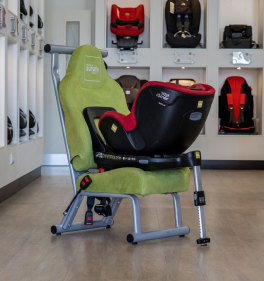 The iZi Modular i-Size fits perfectly on your iZi Modular ISOFIX Base which is also compatible with your infant carrier, meaning you can continue to use this system from birth to approximately 4 years. The comfort is something to note with this seat through its use of the bodyhugger and the fantastic recline options. 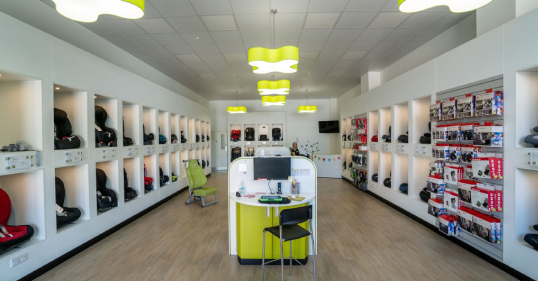 The iZi Modular Concept sees your child safely transported from birth to approximately 4 years of age. 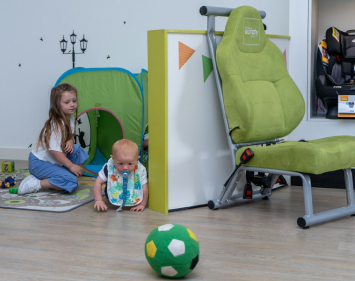 The iZi Modular is the toddler seat that follows on from the iZi Go Modular. 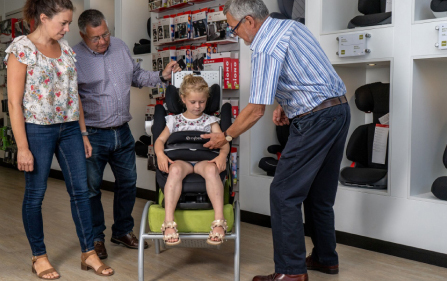 We love this seat because it's so easy to use, it's compact and the sleeping positions are fantastic. 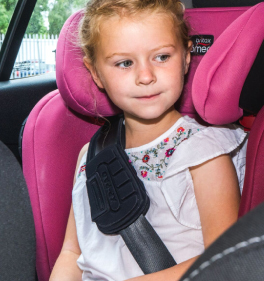 The handy magnets also keep your harness out of the way, making it easier to get your little one in and out of the car.